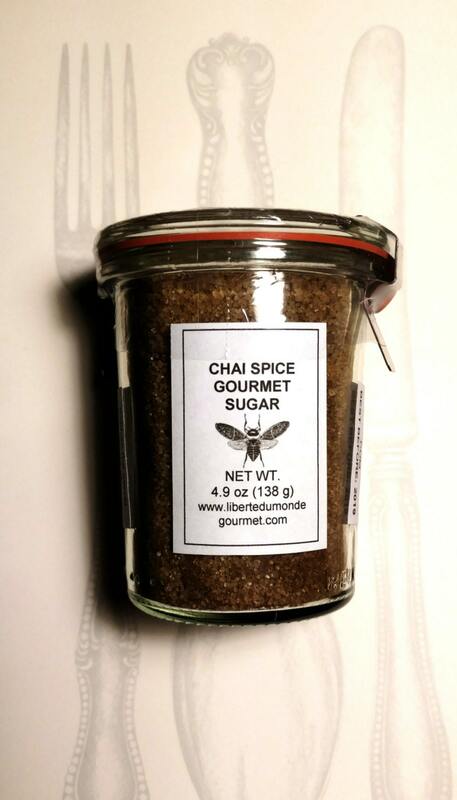 Explore the sweet world of gourmet culinary sugars by Liberte Du Monde Gourmet and enjoy! Each vial is food safe durable plastic with a metal screw cap lid. They will stand up for storage and the metal cap will adhere to a magnetic surface for a fun spice rack option. There are other options for packaging available in the drop down menu for this listing. Ideal uses include, cocktail rims, cookies, cakes, cupcake toppers, candy toppers, sprinkle in/on your coffee/hot chocolate/tea and oatmeal/hot cereal. YUMMY!